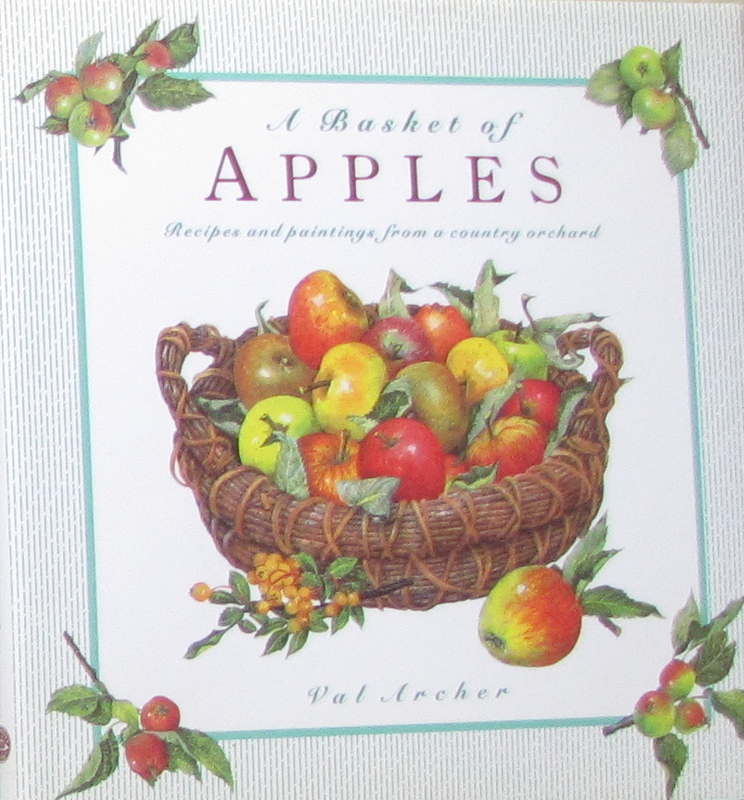 A Basket of Apples (Harmony Books, 1993) by Val Archer is a worthy addition to our collection for the author’s watercolor illustrations alone. 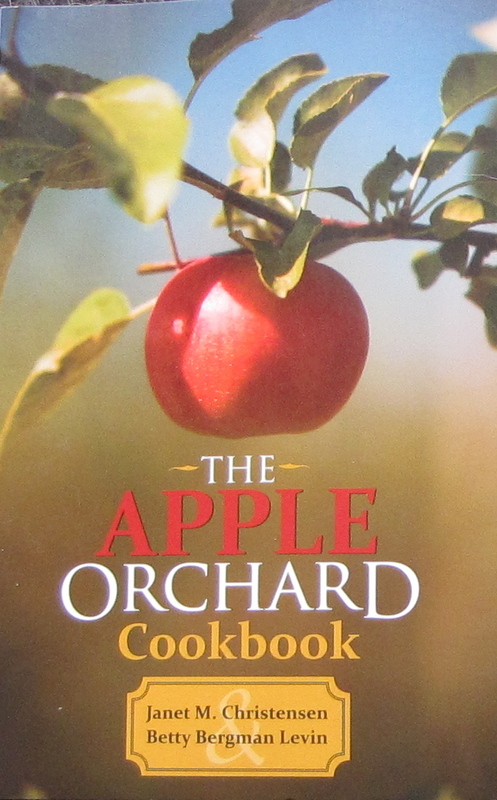 Every page and every recipe is accompanied by a beautiful painting, and there is a section with thumbnail images of dozens of apple varieties. The book has a distinctly English flavor (Archer is a native and studied at the Royal College of Art). 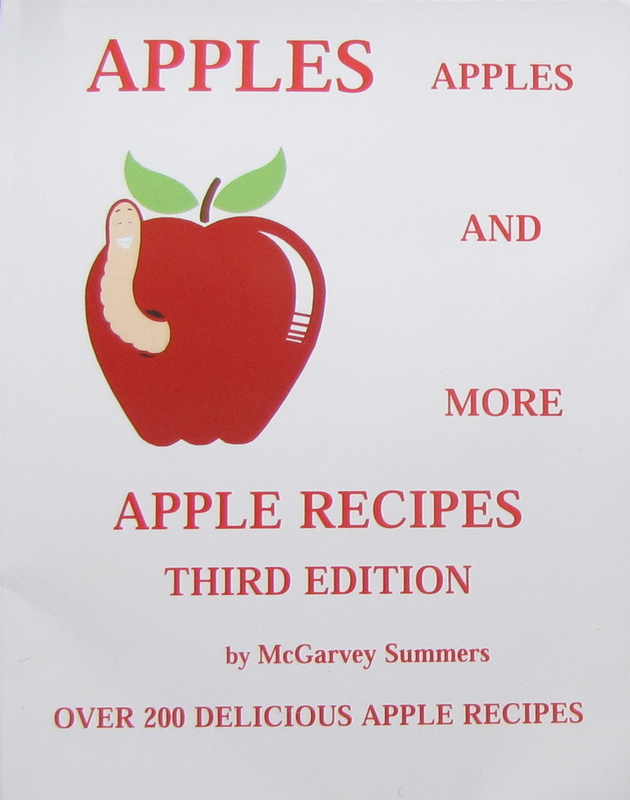 We have yet to try her recipes, so we cannot vouch for them, but there are some intriguing titles like “Apple and Stilton Strudel” and “Wilted Spinach Salad with Apple and Feta,” plus standards like apple pie and muffins. 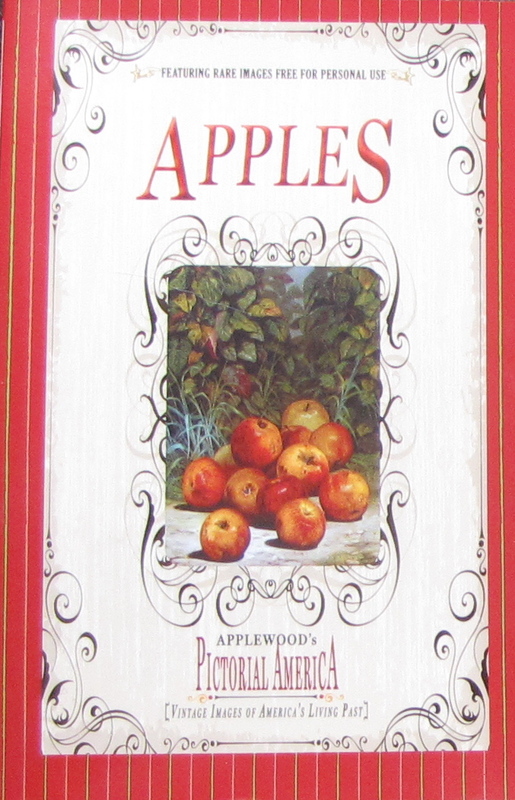 Apples (Applewood Books, 2009) is chock full of apple images in painting, photography, and advertising. 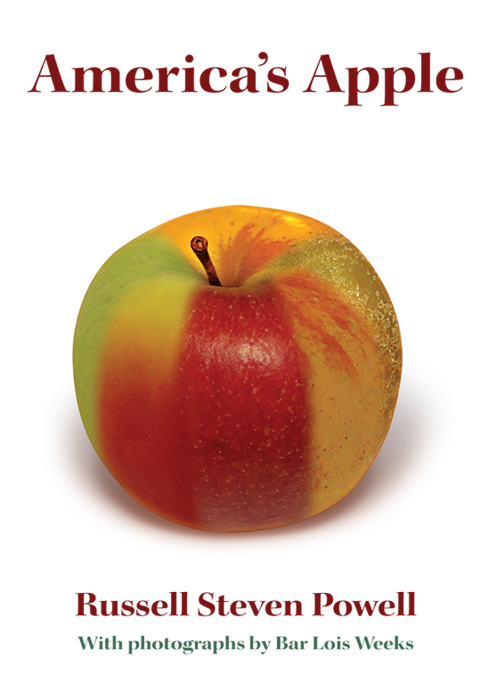 It is a picture book that provides a good overview of how apples have been grown and sold over the past century. A small, thin volume, it is entertaining through a combination of nostalgia and contemporary images. 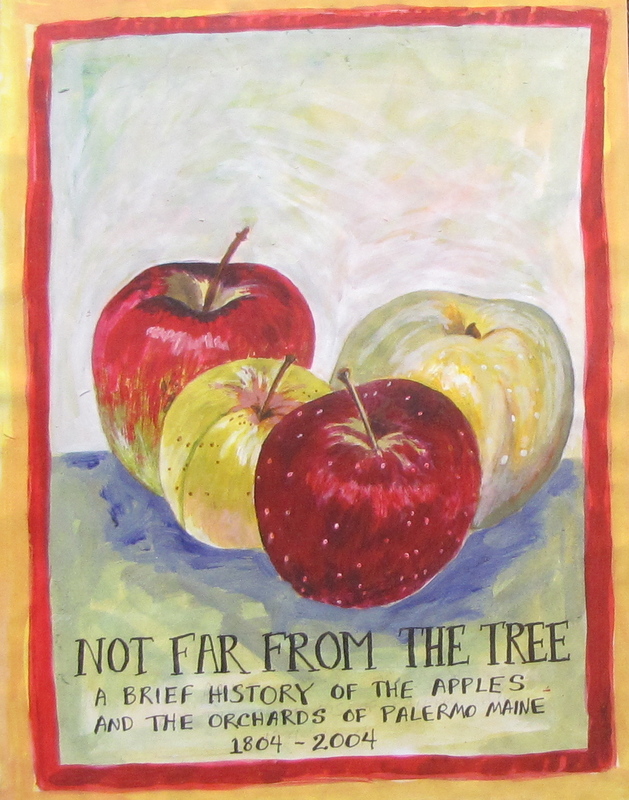 John P. Bunker’s self-published Not Far From the Tree: A Brief History of the Apples and the Orchards of Palermo, Maine (third printing, 2012) contains a wealth of information about heirlooms and apple growing, lavishly illustrated with black-and-white drawings, many by the author. While his jumping off point is narrow, as the title suggests, and there is lots of local history, Bunker covers a lot of ground in his detailed, first-person descriptions of varieties and horticulture. Bunker’s interest in apples extends more than three decades as a founder of Fedco Trees, a source for many heirloom apple varieties. Three recipes were chosen from each New England state. The top selection from each state held a “cook-off” on the air in the studio “where I was able to get an oven manufacturer to provide six ovens and get them to the studio,” says Levin. One recipe that Christensen and Levin included in the book’s second edition was from a cousin of Levin’s from South Africa, who made and served it at her grandson’s Bar Mitzvah. “It’s a recipe I’ve never seen elsewhere and was surprisingly good when I tasted it,” Levin says. Cut herring into 1/2-inch squares or bits. Mix all ingredients. Refrigerate for 24 hours. Serve with crisp crackers or round of rye or pumpernickel bread. 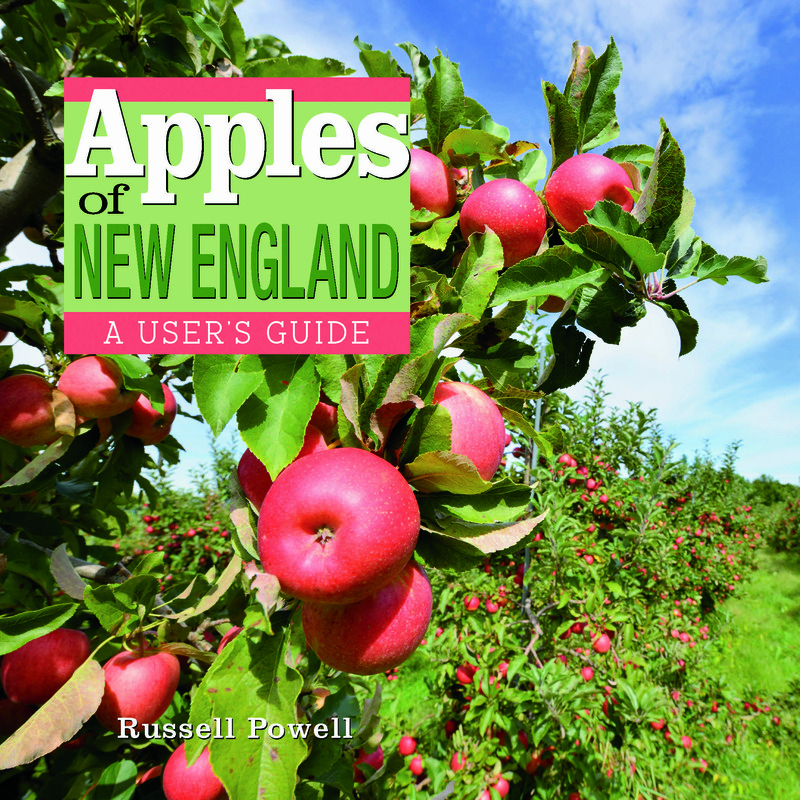 TO LEARN MORE about New England apples, visit our website, New England Apples.